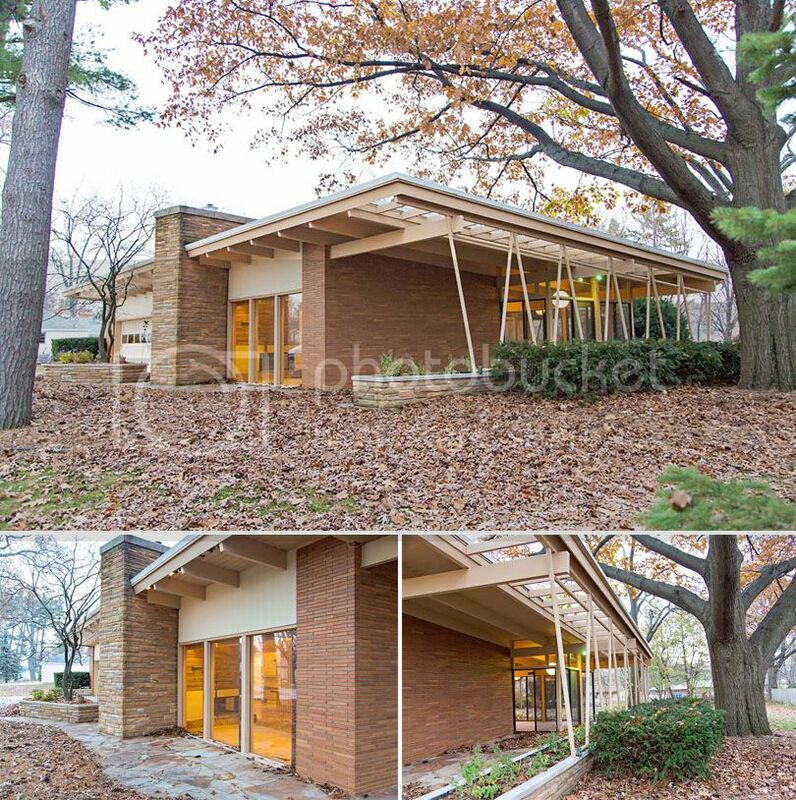 MidModMich - mid-century living in Michigan: A new year, a new home, a new blog! A new year, a new home, a new blog! A new year & a new house calls for a new blog! Welcome to MidModMich, where I plan to document the renovation of our "new" 1959 Midcentury Modern Ranch we purchased in November of 2012. I also plan to post about midcentury decor finds, other local midcentury homes, and our life in our new home. We spent six years as a married couple on Louise Street, the final two with our son, Eames. I also spent a couple years on Louise as a single gal before we were married. It was a WONDERFUL home, but we are excited to see what Grand Haven holds for our future. Welcome to MidModMich!